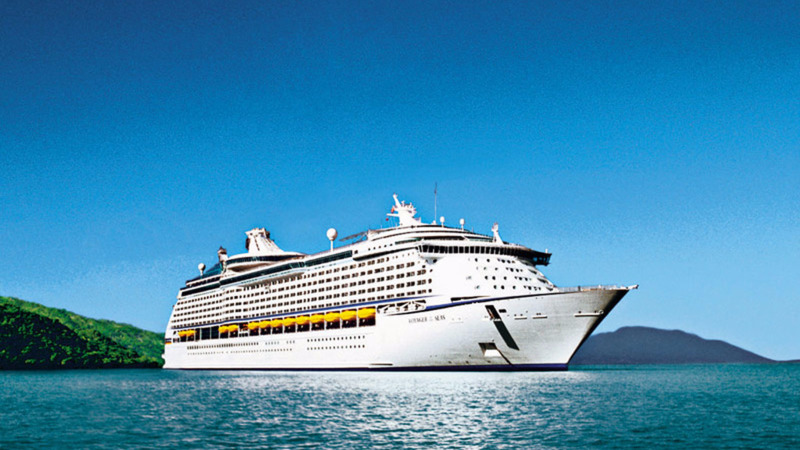 The Ministry of Tourism says Trinidad is set for a bumper cruise season with the arrival of just over 4,200 visitors on the Princess Cruise Lines’ Caribbean Princess. Sailing from Ft. Lauderdale, Florida, the Caribbean Princess arrived at the Port of Port-of-Spain on Monday, November 5 with 3024 passengers and 1190 crew. 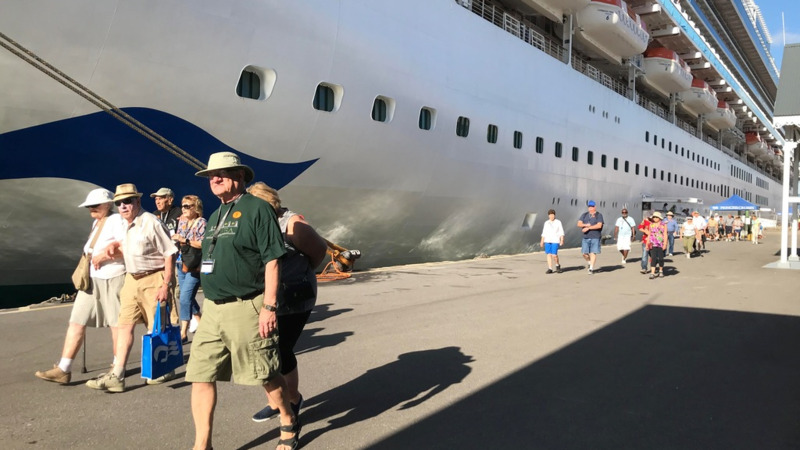 The Caribbean Princess is the first of 25 scheduled cruise calls this season, which will bring an estimated 69,000 visitors to our shores said the Ministry in a release. This figure will represent a second consecutive year of significant increases in cruise arrivals. During the 2017/2018 season, Trinidad received 47,526 visitors, almost doubling the 25,059 visitors of the previous year. 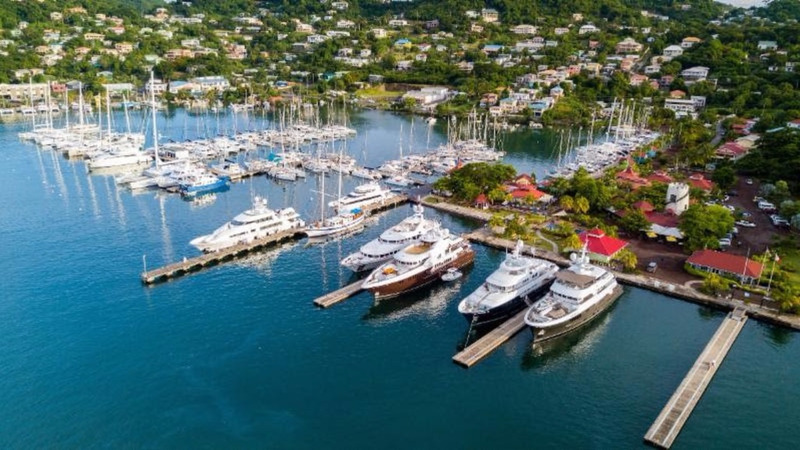 "The Cruise industry has the potential to contribute significant economic benefits to the island. As such, the Ministry of Tourism continues to work closely with key stakeholders to ensure positive and memorable experiences for all visitors. These stakeholders include the Port Authority of Trinidad and Tobago; the Trinidad and Tobago Police Service; Cruise Agents; Tour and Transportation Operators; the Office of Disaster and Disaster Preparedness and Management and the Ministry of Health," the Ministry said. 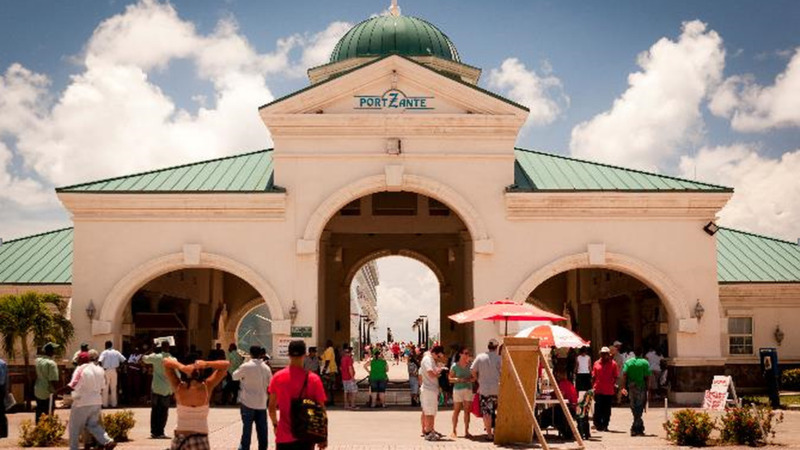 To boost the Port of Port-of-Spain’s competitive advantage, the Ministry of Tourism is providing several services to visitors, resulting in the creation of employment opportunities for citizens. The jobs include Visitor Guides who are strategically positioned in Downtown Port of Spain to assist cruise passengers, Quayside entertainment, which exposes these visiting passengers to a taste of Trinidad’s culture and multi-lingual interpreters who are proficient in Spanish, French, Portuguese, German and Italian.